We are very pleased to share with you the outcome of our recent OFSTED inspection. 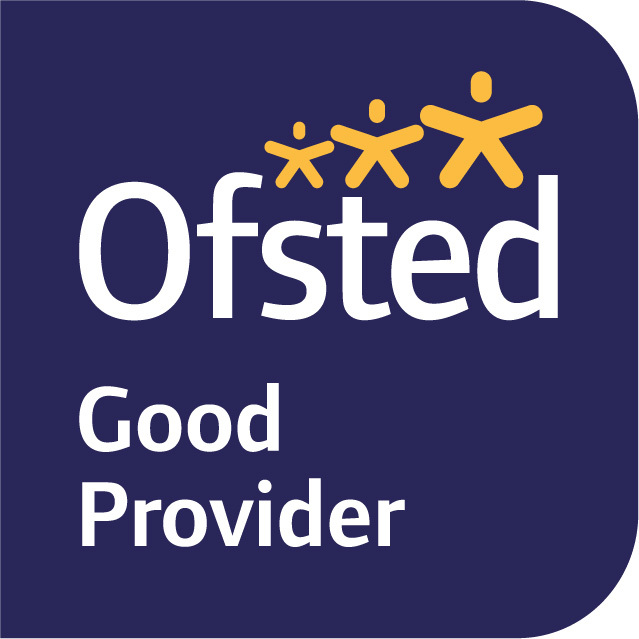 The very thorough 2 day inspection has found that Dunton Green Primary is now a “Good” school. Dunton Green is a village school with a long history of being at the heart of the local community and we are proud of our friendly, happy and caring school. Each pupil is valued and encouraged to achieve to the best of their abilities. We believe in learning together and achieving excellence for all. Our goal is to ensure that our children thoroughly enjoy their time with us and develop a lifelong love of learning. We are therefore committed to ensuring that our wider curriculum is exciting with, in addition to high academic expectations, a strong emphasis on personal and social development, physical education, music and the Arts. At Dunton Green we are totally inclusive. 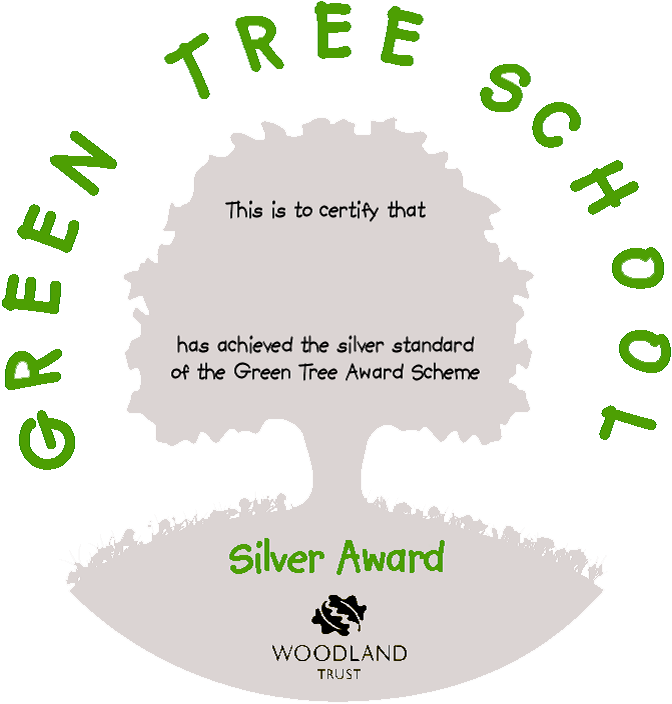 This is a successful and thriving school and we ensure that our children are well equipped both socially and academically to become confident, and responsible members of the community. Our children are taught in a well-equipped, stimulating environment by a team of talented and dedicated staff, and the school is fortunate to be situated in an attractive setting with lovely grounds in which our children can play and learn. 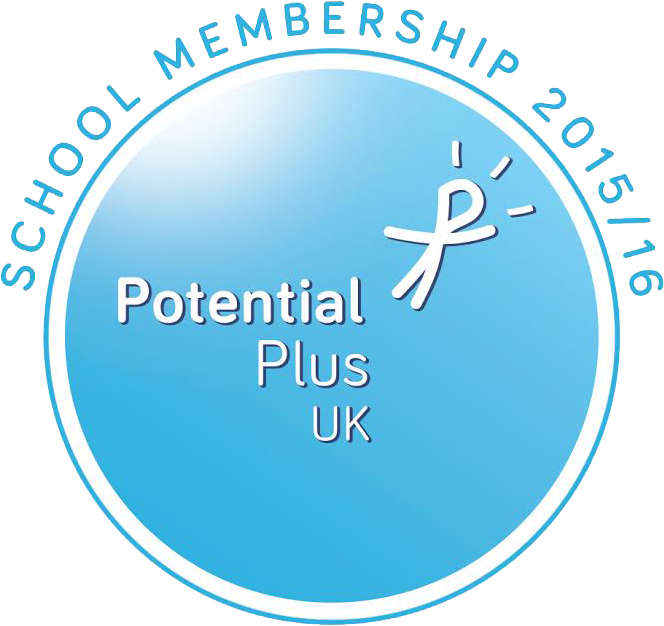 The value of positive links between home and school is really important to us and we work closely with parents to ensure maximum benefits for each and every child. We are tremendously proud of our school and want every child at Dunton Green to enjoy a successful and rewarding primary school life. We hope that you enjoy your visit to our website, and that you find any information you are looking for. Please feel free to contact the school direct with any queries you may have and we look forward to welcoming you for a personal tour of our lovely school.